Escape the stress of your jam-packed daily routine and bond over a full body massage, scalp treatment, and aromatherapy paraffin hand and foot treatment. 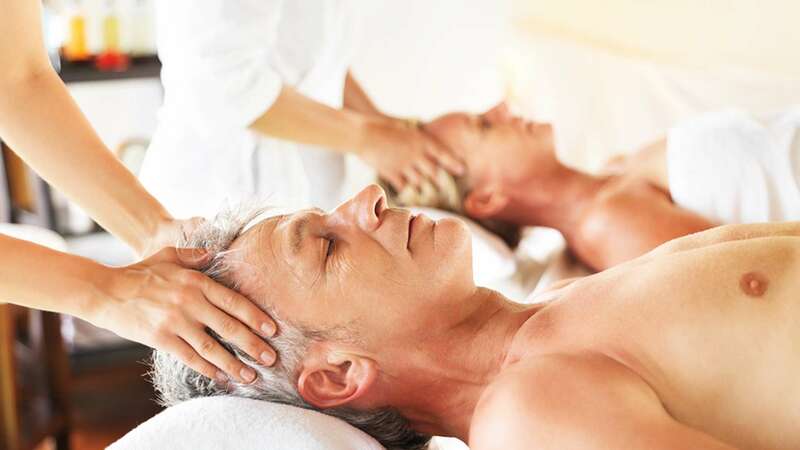 Performed by a Relaxation Therapist or Registered Massage Therapist. Confirm preference when booking. Includes wine and chocolates. Rekindle the romance with a couples massage and side-by-side signature pedicures, with chocolates and wine in the spa. The full body massages can be performed by a Relaxation Therapist or Registered Massage Therapist; please specify when booking.